The Ceramics Program, Office for the Arts at Harvard will present its annual Holiday Show and Sale December 7-10, 2017 in its state-of-the art facility at 224 Western Avenue, Allston, Massachusetts. 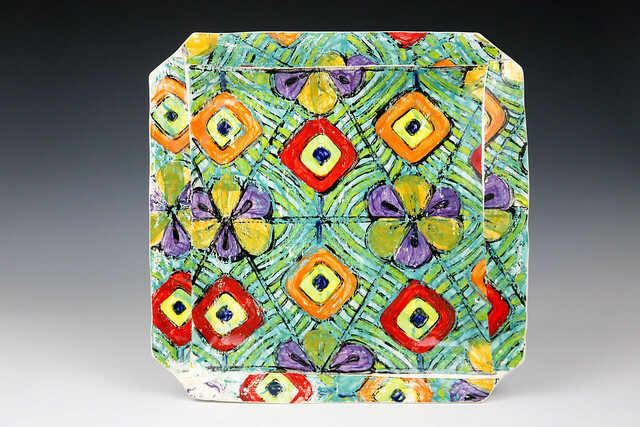 Nearly seventy artists will present an extraordinary selection of ceramic work in this annual exhibition. 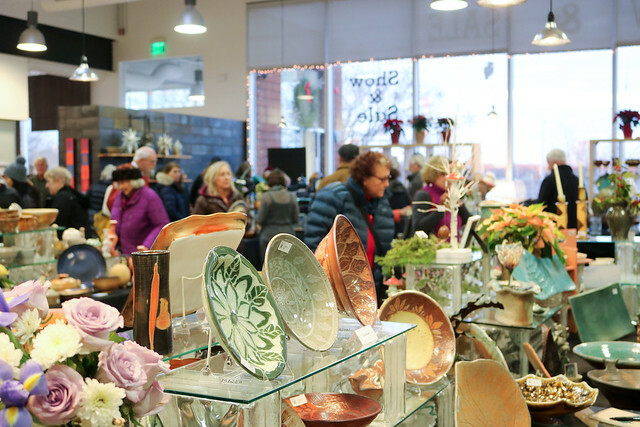 From functional dinnerware to sculptural masterpieces, this popular exhibition has something for everyone and attracts several thousand visitors each year. Free cups made by the exhibiting artists will be given away on a first-come, first-served basis during the festive Opening Reception on Thursday, December 7, from 4:00 – 8:00 pm. The Show and Sale continues Friday, Saturday, and Sunday, December 8, 9, and 10, from 10:00 am – 7:00 pm. Gallery 224, the Ceramics Program’s dedicated exhibition space, will showcase works from artists participating in the Holiday Show and Sale. The Ceramics Program Show and Sale runs concurrently with the Allston-Brighton Winter Market next door at the Harvard Ed Portal. Artists’ studios nearby at 119 Braintree Street will also be open on Saturday and Sunday for Allston Open Studios. A touchstone for the arts within Barry’s Corner, Allston, the Ceramics Program, Office for the Arts at Harvard provides a creative studio and laboratory study environment for Harvard students, staff, and faculty, as well as designers, artists, scholars, and scientists from the greater Boston, national and international arenas. Courses, workshops, master classes and special events are offered in the program's 15,000-square-foot studio at 224 Western Ave., near the Harvard Stadium in Allston. The Studio is wheelchair accessible.